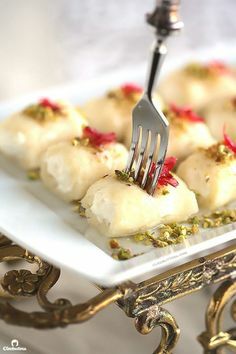 Halawet el jibn (sweet cheese rolls), one of the Middle/Eastern Arabic sweets which everyone in my family craves for it especially during Ramadan,,and no wonder! 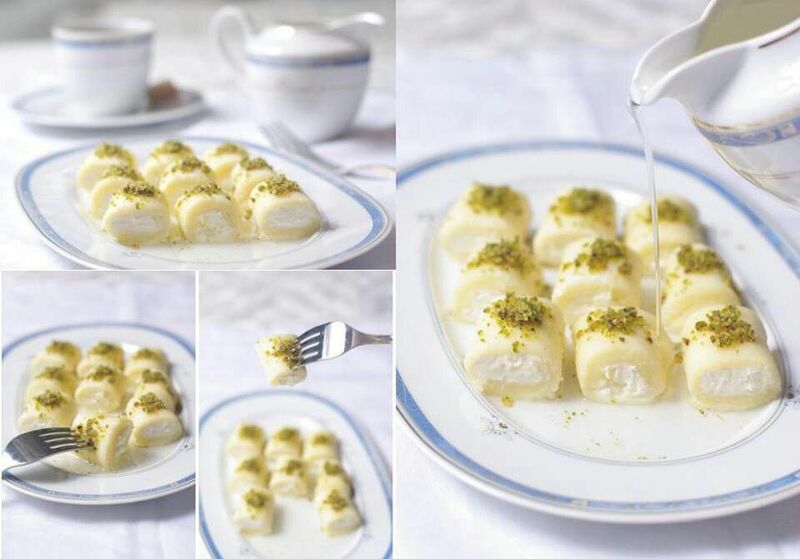 As it is so luscious you’ll get addicted! ! 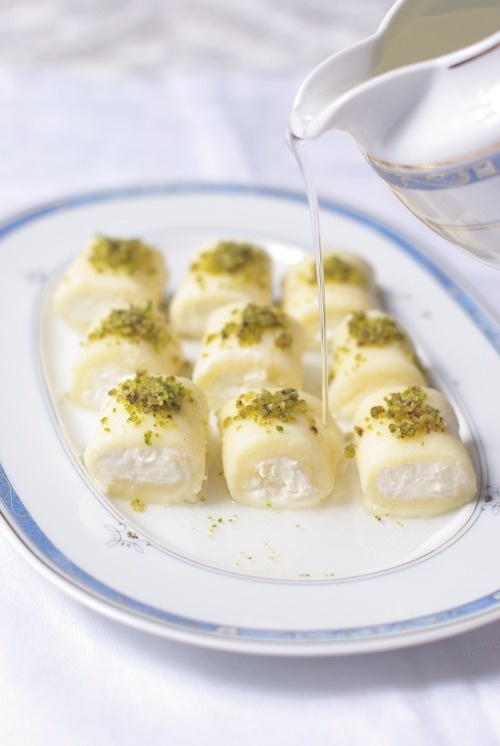 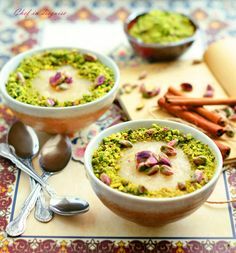 It is a traditional Syrian dessert and very famous in Levant region. 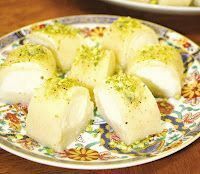 Usually we get it from Arabic sweets shops, here in UAE they have various Arabic sweets such as; Konafa, Qatayef, Halwet el jibn,… and much more! 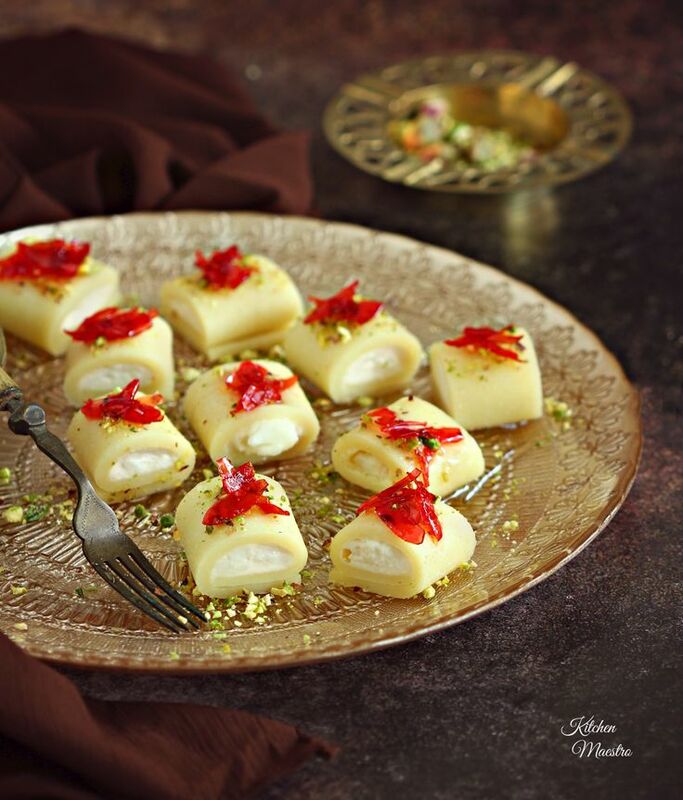 And they taste just amazing!